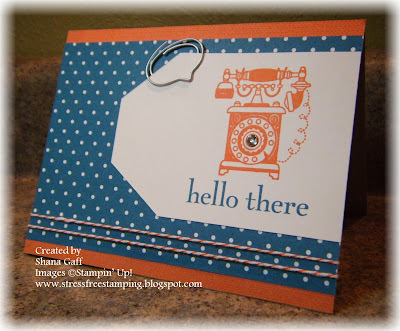 Just Add Ink #193....Inspiration Challenge! Welcome to this weeks "Inspiration" challenge. Did you know that it's only "26" sleeps to Christmas? 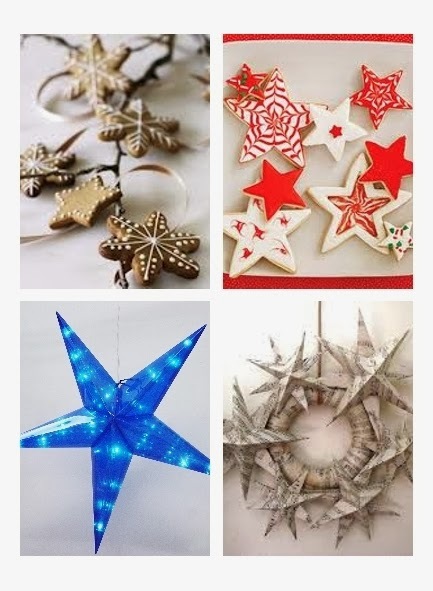 With that in mind, Kim has given us some great inspiration for this weeks challenge and it's perfect for getting some more of your Christmas projects underway, or any pic inspired projects you may wish to create for other occasions...Stars are so versatile like that! It seems the Design Team were all "STAR" struck this week and have provided a great line up of fabulous projects! Just Add Ink #192....Top Picks! It's time to share our "Top Picks" for this weeks Colour challenge! Although our numbers were small, they were all fabulous and very creative, which made it very difficult to choose our "Top Picks & HM's....Thanks to everyone that joined in the fun, we hope you will pop back and play again soon! "Such a sweet paper-pieced image, and great use of a die and the challenge colours"
"A cute and cheery card with some lovely paper piecing"
"Cute image, I really love how Deborah has used the colours"
"I love the effect of her sponging to create this eye-catching card"
"Great use of the sponging technique"
" Love the clean modern feel with a great vintage twist"
"Lovely use of non-traditional colours for Christmas. The sponged panels really pop"
This week we have a bright and cheery colour combo challenge! The design team are very keen to see what you can create with the colour combo of Island Indigo, Whisper White and Tangrine Tango. The challenge closes each Wednesday at 10.00 pm (AEST) Australian Eastern Daylight Time. Thank you so much for the lovely entries we received this week! The design team really enjoyed checking out your interpretation of the fantastic sketch designed by Delys. "Such a stunning, elegant card. I love the 'formal' look of this beautiful Christmas card"
"Elegant, classy and beautifully created. A real "WOW" Christmas card!" "Love the striking elegance of this card. Simply beautiful"
"I wouldn't usually go with those colours for Christmas, but this is so soft and elegant and a bit shabby chic, I couldn't help but just love this card!" 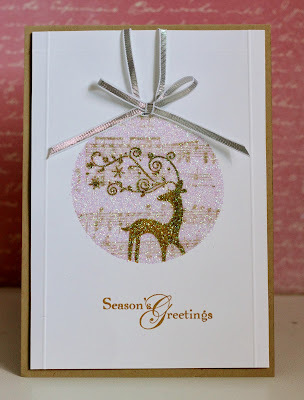 "Beautiful colours and softness for a funky Christmas Card"
"So soft and pretty! Love the alternate colour combination for Christmas!" "I love Barb's take on this week sketch! 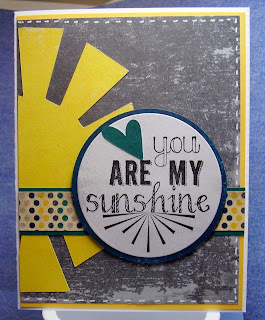 The matching sentiment and sun die make me smile!" 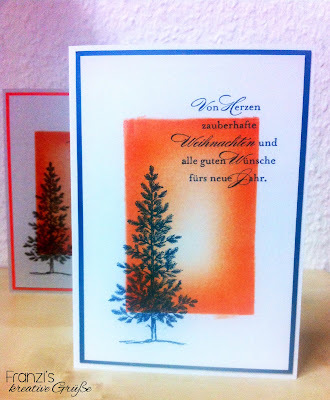 "I love the brightness of this cheerful card." "Fun & Funky"...Love the Die/sentiment combo." 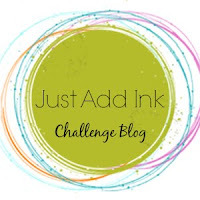 Hi and welcome to our next Just Add Ink Sketch Challenge.....I think this is going to be a very popular Challenge. The Design Team has definitely enjoyed putting some projects together to inspire you. We are looking forward to seeing what you create. So come and join us in this Just Add a Sketch Challenge! 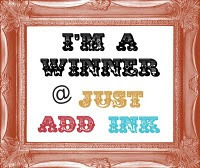 Just Add Ink # 190 Winners! Thank you for joining us this week for the Just Add Masking Challenge. The entries this week are superb and a wonderful array of ideas to be inspired by. 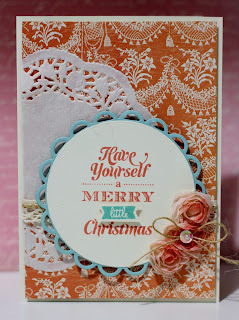 "Awesome masking technique, gorgeous card. Love it!" "I love this slightly unusual 'take' on the masking technique. Great card!" "Cindy's used a great technique that has created a beautiful effect"
"These baubles look like they are 3d - fantastic!!" "this is such a stunning Christmas card! Those baubles are just so effective!" 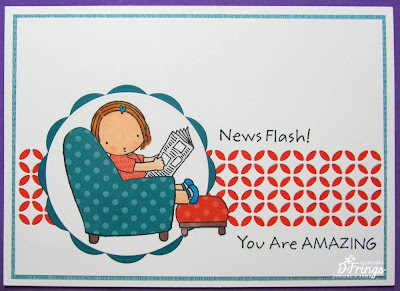 "Jo's card is just gorgeous! I love the softness to her card and her masked bauble!" "Stunning Christmas card - such pretty details and colours"
Just Add Ink # 189 Winners!